vision turned her bullying tests into a business triumph. 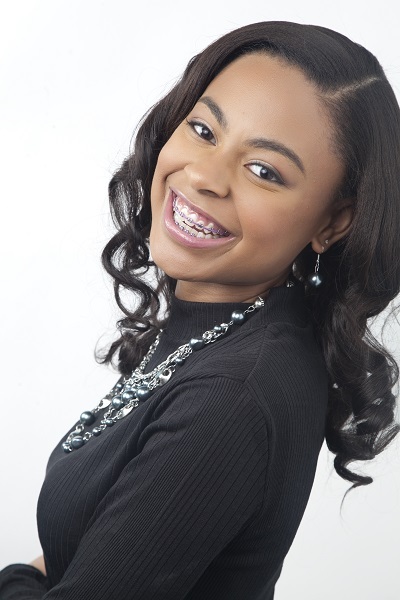 Tania Speaks, a 16-year old entrepreneur from Baltimore has changed the adolescent makeup game. With her innovative product, Brow Boost, this young founder provides organic cosmetics catered toward young females. Speaks was bullied in elementary and middle school for having thick, bushy and unruly brows. Her product and newfound confidence has changed her life and the lives of her peers. To read more on Tania Speaks and many more features Sheen Magazine has to offer, be sure to pick up your copy of Sheen Magazine’s May/June, a Global Love Affair issue, available at Walmart, Target, Books-a-Million, and Barnes & Noble. You can also check out the link to purchase your copy of this issue and many more!